Welcome to our website. We are Miami Residential Group, a Miami Real Estate Brokerage Company, a team of Professionals ready to help you with all your South Florida Real Estate Needs, like Buying, Selling or Leasing. Our website is a complete Miami Realtors® MLS Search Tool and a Curated Directory of New Developments, Condo Buildings and Luxury Houses for Sale and Rent in all the Miami Metropolitan area. We speak English, Spanish, Portuguese, Russian, Chinese. 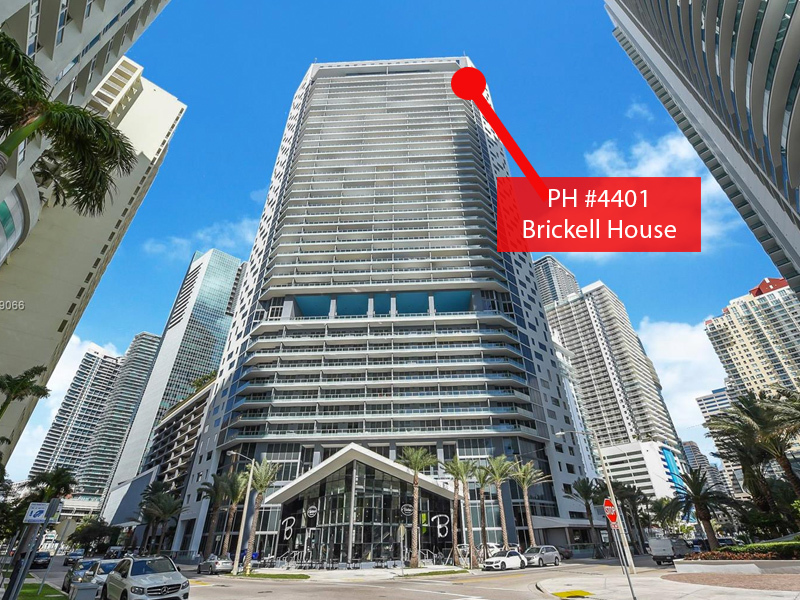 The Miami Real Estate Deal of the Week!